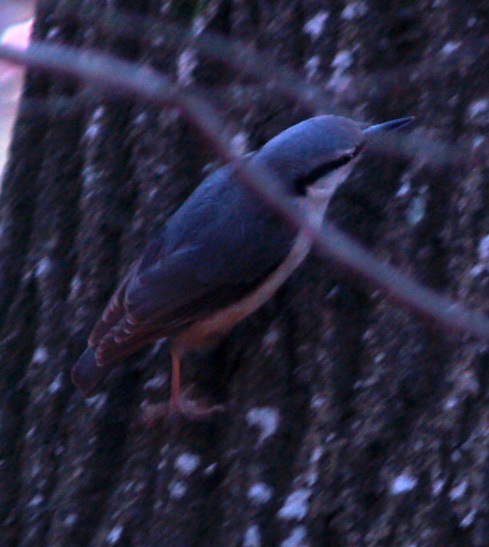 It is a resident bird of deciduous woods and parkland, with some old trees for nesting. 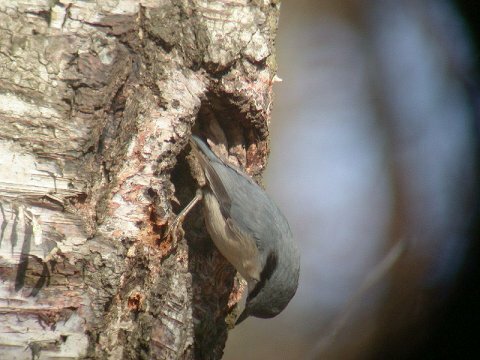 wedging a nut in a crevice in a tree, and then hacking at it with its strong bill. the vent area. The western European S. e. caesia has generally reddish underparts. Young birds are "washed out" versions of the adults. 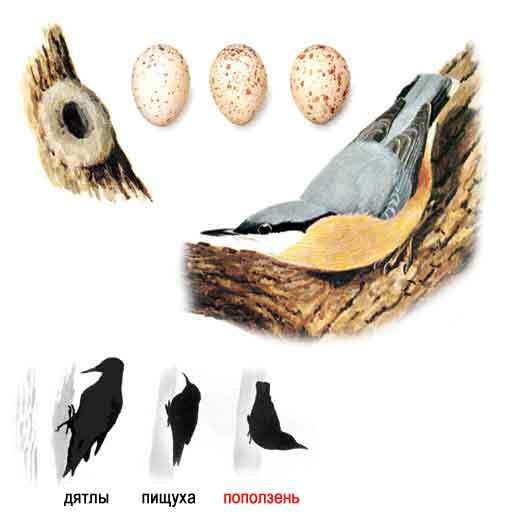 Nests are in holes or crevices, lined with bark or grass. The size of the holes entrance may be reduced by the building of a neat mud wall. Five to eight eggs are laid, white speckled with red. This is a noisy bird, often located by its repeated tui-tui-tui call. 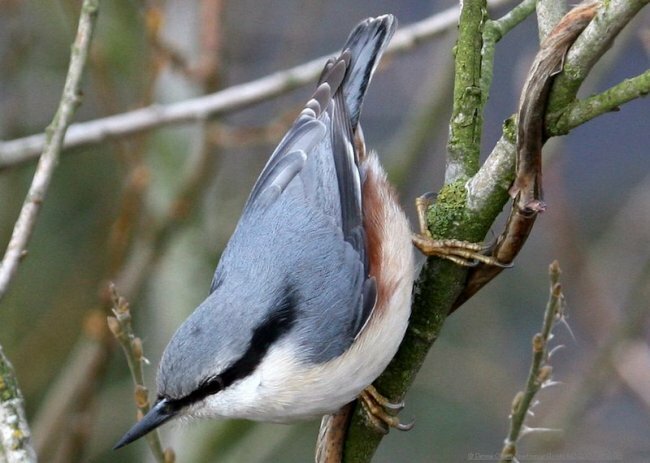 In summer it feeds mainly on insects while in winter it feeds on seeds and snails. 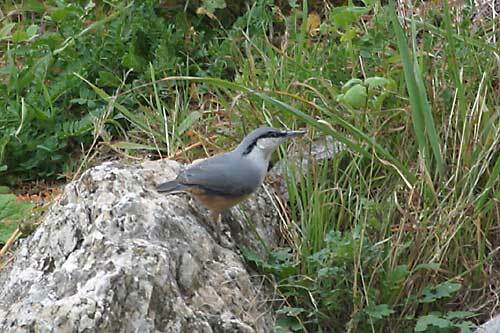 It is very much a bird of the ground and rocks. and is a paler reddish-buff on the flanks. Habitat and behaviour are good indicators for this species.